The Pittsburgh Pirates looked to be down and out after Milwaukee took a 6-1 lead on Sunday afternoon. Francisco Liriano got taken out after only 2 1/3 innings. Josh Harrison was able to walk it off in the bottom of the 11th inning to keep the Pirates deficit to 2.5 games behind the Cardinals for 1st place in the NL Central. Travis Snider is finally back with the Pirates, and he is helping them in their quest for the National League Central crown. 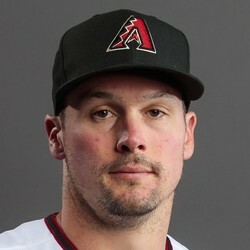 Snider will not have any fantasy value heading down the final stretch of the season because he is not starting consistently, as he is mainly a pinch hitter.